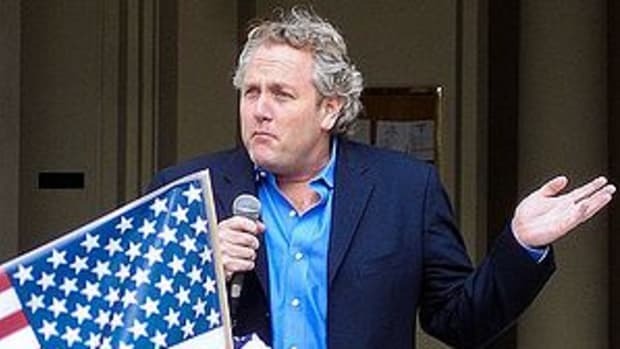 Why is the Media Taking Andrew Breitbart Seriously? What??? 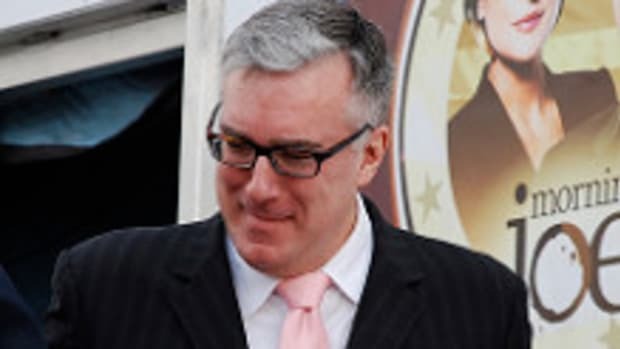 Keith Olbermann is Leaving MSNBC?!?! ?